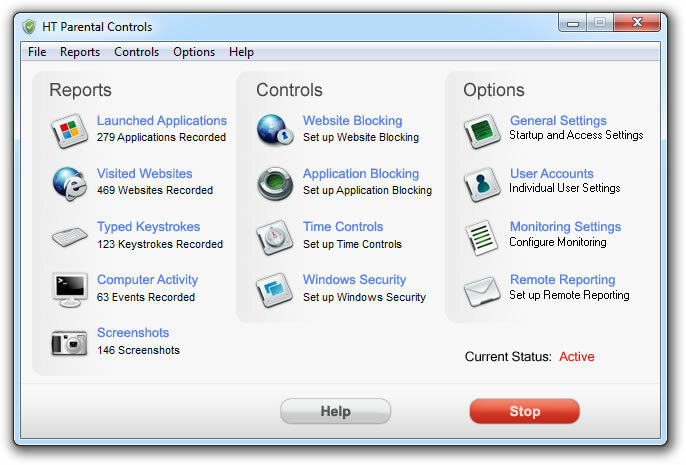 HT Parental Controls is an elegant solution to a difficult problem. Website and application blocking is made simple with friendly filter management. 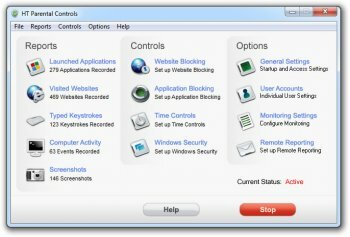 Keystroke recording and screen capture, among other logging capabilities provide a high level of professional monitoring.